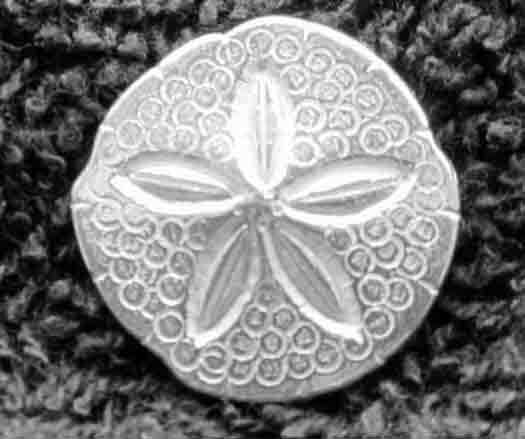 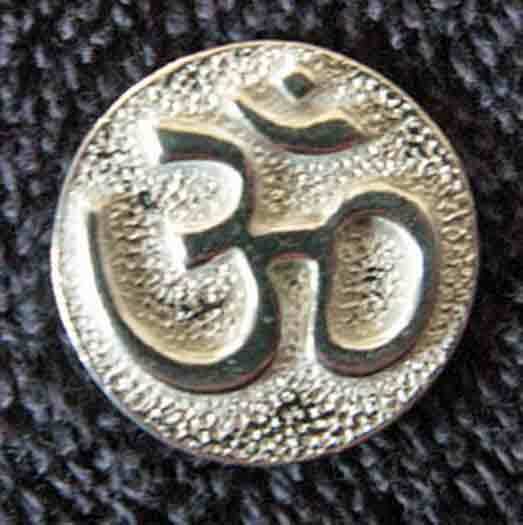 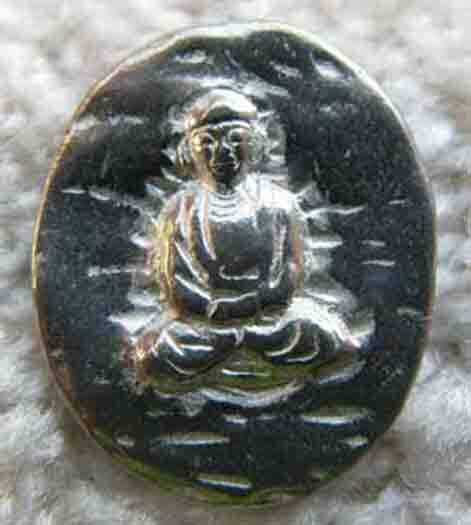 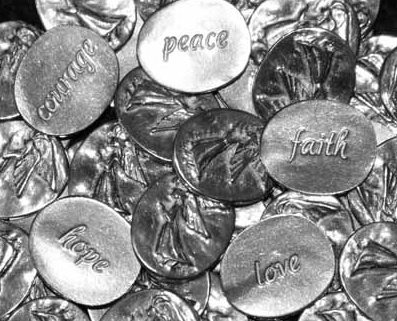 Worldesigns Incorporated: 25 Pewter Pocket Tokens - Mix and Match - Angel, Heart, Buddha, St. Francis, Clover, etc. 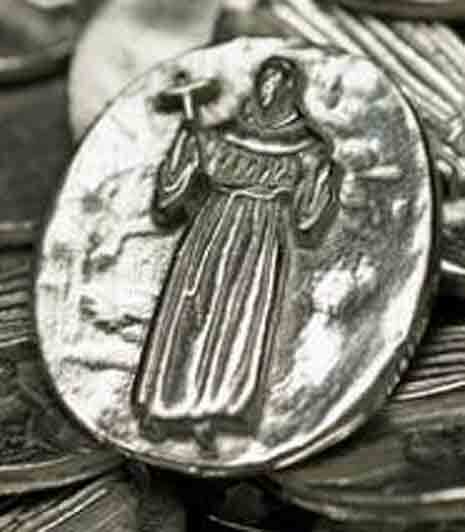 25 Pewter Pocket Tokens - Mix and Match - Angel, Heart, Buddha, St. Francis, Clover, etc. 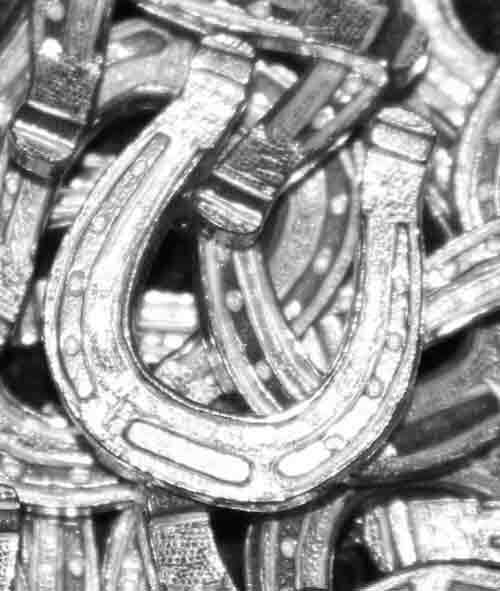 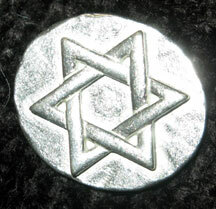 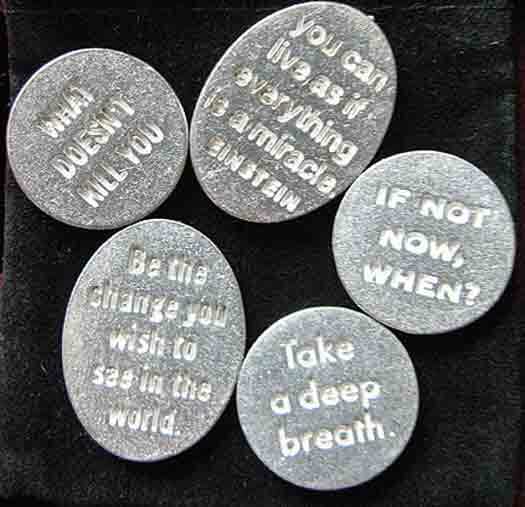 A variety of solid pewter pocket tokens that can be combined to make your own assortment. 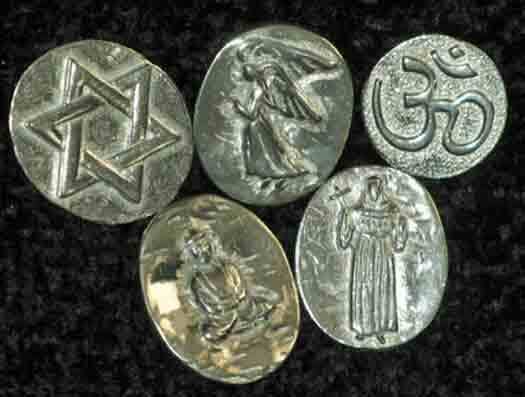 Single tokens: angel, heart, Buddha, St. Francis, Star of David (please indicate coin or open star), OM, 4 leaf clover, peace sign, world, acorn, sand dollar, horseshoe. 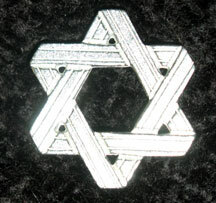 2 piece sets: hugs and kisses. 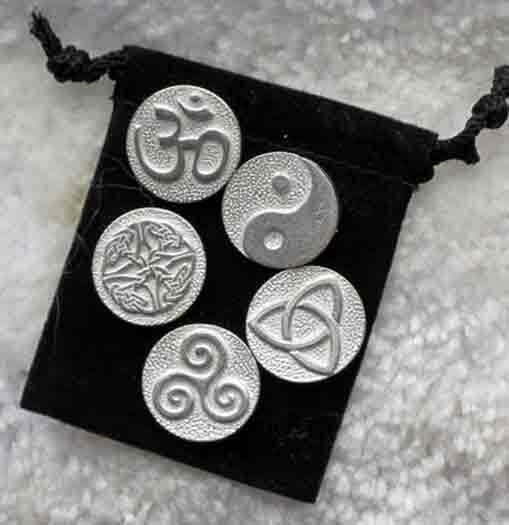 5 piece sets: hearts, simple rules for happiness, seashells, sea creatures, inspirational quotes, interfaith, mystical symbols, inspiring angels.